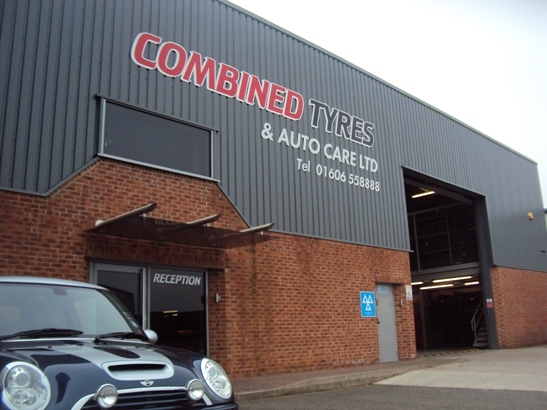 Combined Tyres & Autocare are also able to cater for horseboxes at our facility in Winsford. We stock most sizes and applications of tyres for horseboxes at our Winsford depot, and we are also able to source a large range of tyres at short notice should you have any specific needs. All tyres are available at the best prices possible so you can rest assured that whatever your horsebox needs we offer the best value for money service in Cheshire. We also offer commercial wheel alignment at out facility in Winsford for other commercial vehicles. For more information please don’t hesitate to call us, and a friendly member of staff will be delighted to help.